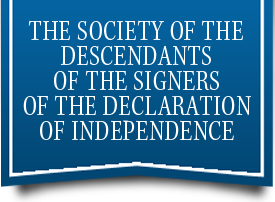 The Descendants of the Signers of the Declaration of Independence wishes to thank all of those who have so generously participated in the Annual Fund Drive. 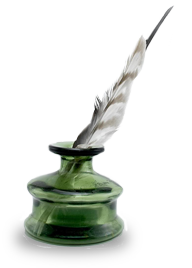 Your gifts are most important and will enable the Society to continue all its programs, including research and education while preserving the legacy of our forefathers. This report spans the Annual Giving program from November, 1, 2016 to July 12, 2017, and about $16,950 has been received. Martin Everard Mason Eugene A. Mayhew Rieman McNamara, Jr.
Lisa R. Moore, Jr. Lisa R. Moore, Jr. Lisa R. Moore, Jr.